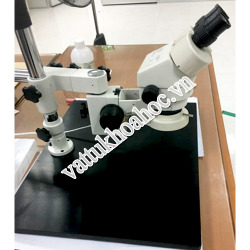 The new design of the optical system, it improved image quality to new levels, a greater range of clear and high resolution. 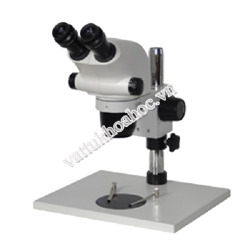 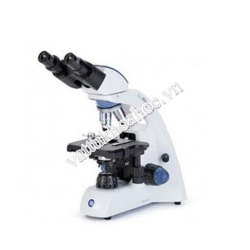 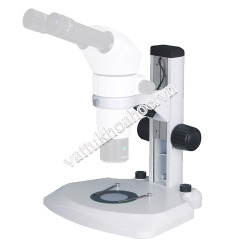 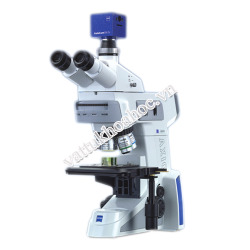 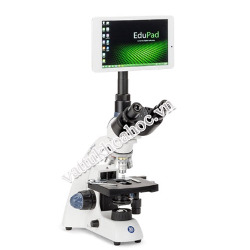 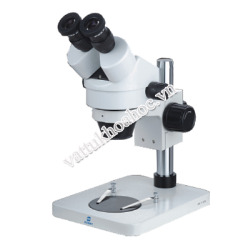 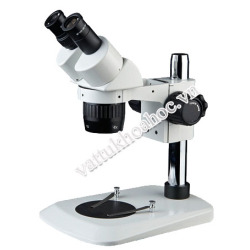 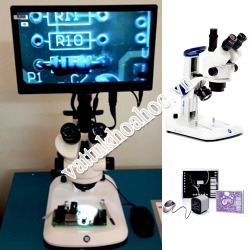 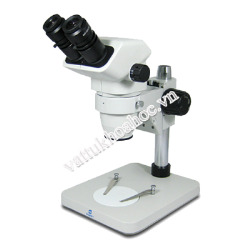 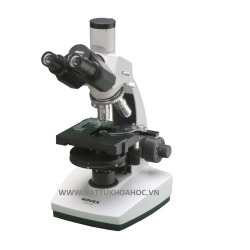 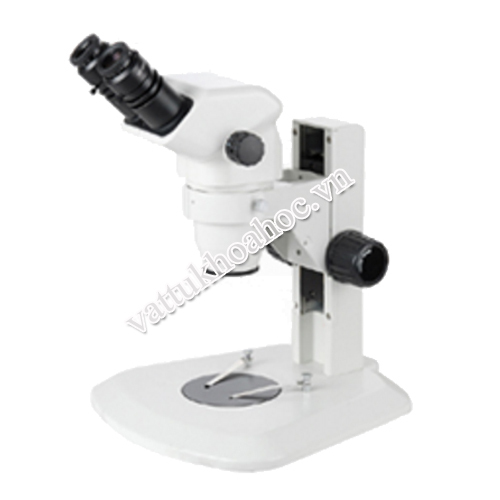 SZ45/N series zoom stereo microscopes meet high-precision requirements on modern biology, medicine, scientific research, inspection lines in modern electronics and other technology industries. 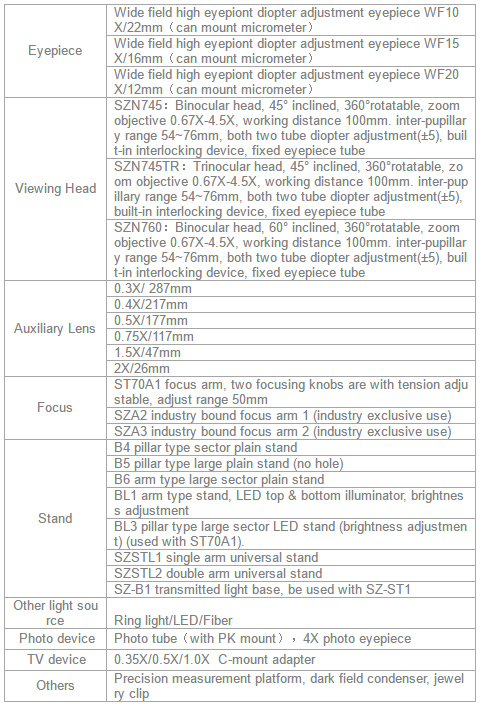 ■ All optical components are through special processing and coated with special film, formed a high-quality flat and good contrast optical images in the wide field. 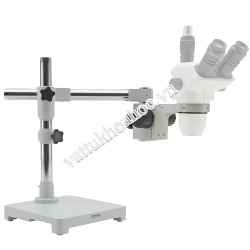 Especially in the peripheral visual field, it is more bright and clear. 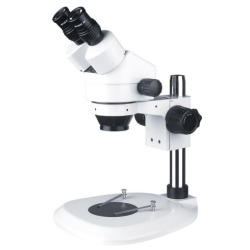 ■ Zoom objective lens 0.67X~4.5X (6.7:1), standard magnification 6.7X~45X. 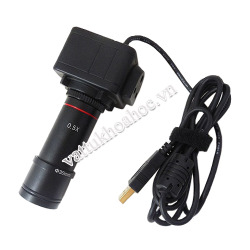 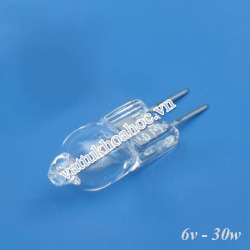 Use optional auxiliary lens, the magnification can be 2X~225X. 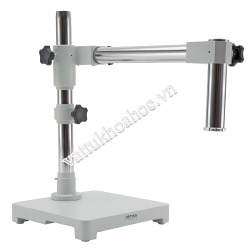 ■ Viewing head 45°inclined, best eyepoint height, correspond with ergonomic design, feel less fatigue when long time use. 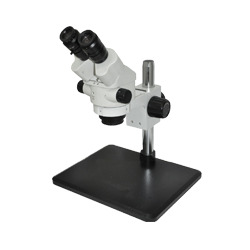 ■ Adopt diopter adjustment eyepiece, ensure the different vision of users to get a clear image. 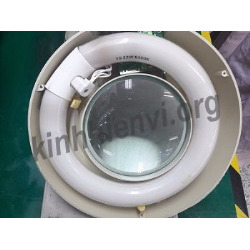 ■ Built-in wide-range voltage 110V~240V, top & bottom LED illuminator, uniformlighting and separate control. 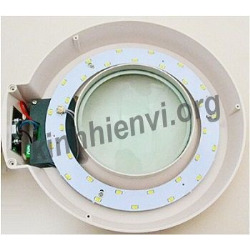 ■ Brightness is adjusted separately, it can provide long time and same color temperature lighting in whichever light intensity.